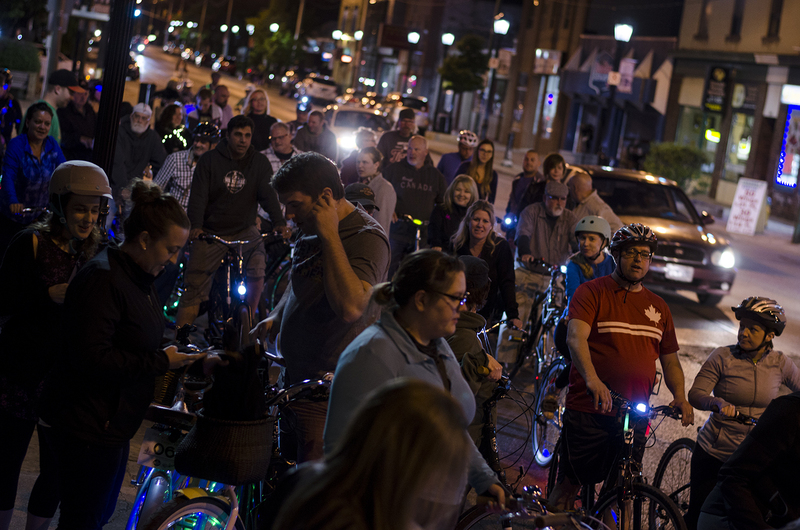 Over 100 riders came out for the very first Friday Night Lights bike ride of the 2016 season. 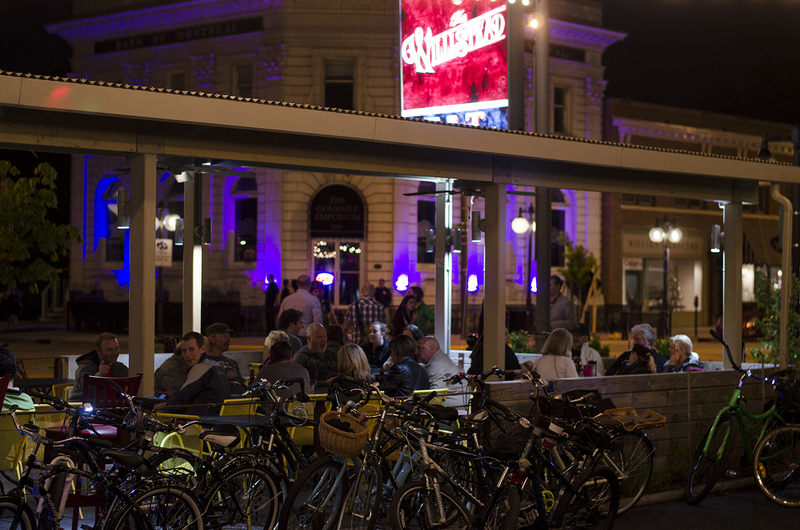 Simply put, Friday Night Lights is a pub and grub crawl on two wheels throughout the city of Windsor. 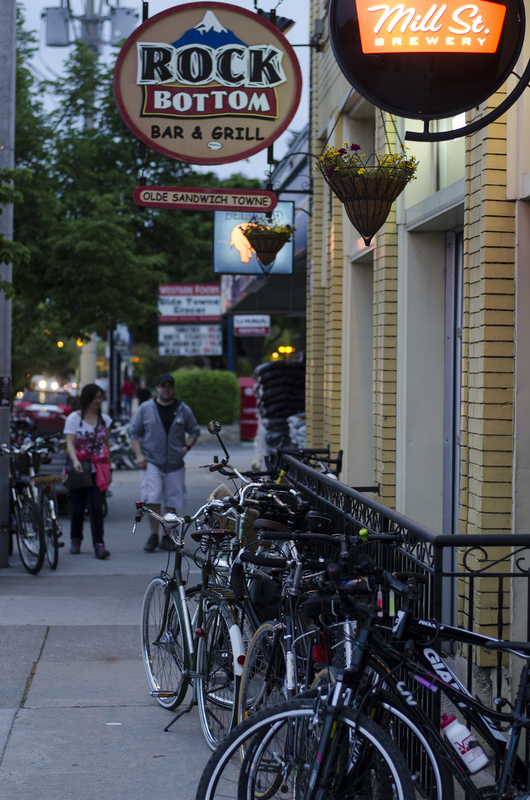 While not mandatory, we encourage guests to deck out their bikes in bright lights to light up the night and enjoy the company of good folks and the flavours of three great establishments we visit along the way. 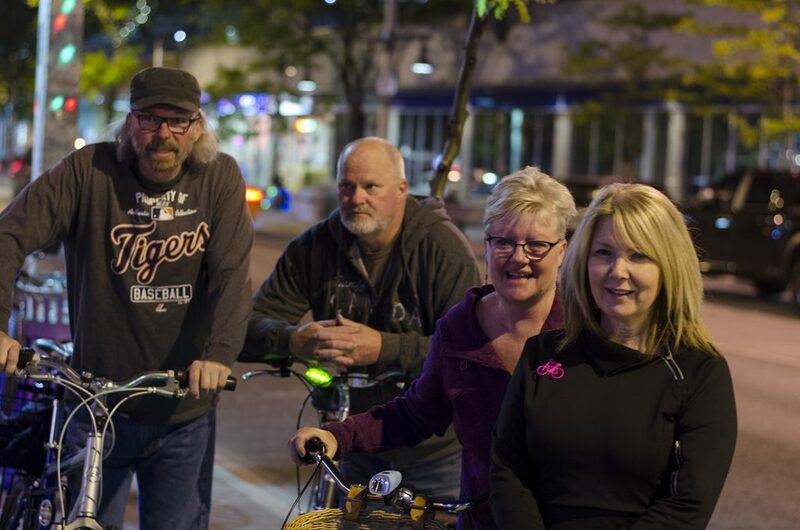 It was great to see how many more riders are getting creative with the how they’re lighting up the night. There were more radios on bikes, disco balls and more. We packed Rock Bottom Bar & Grill. There was a sea of bicycles in Sandwich Town. So much so we spilled over into Barrel House and filled it up, too. 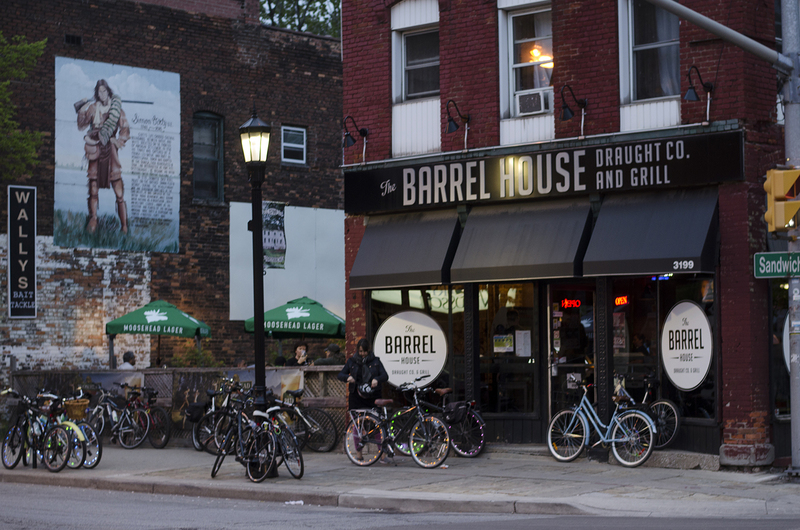 We packed the Barrel House. 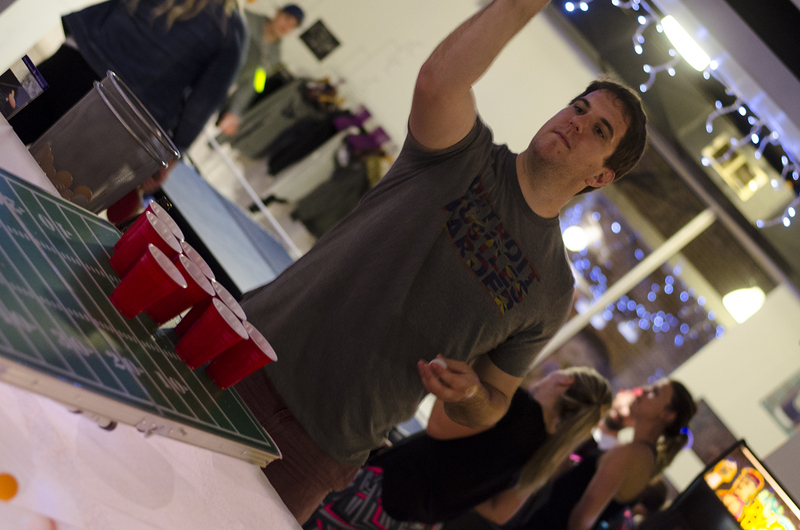 We packed House of Pong for some ping pong and beers and even beer pong. Yes. We did indeed play beer pong. Then we packed The Willistead. Who knew supporting local businesses could be so much fun?! The next Friday Night Lights takes place on Friday, June 3, 2016. We’ll be starting at Lanspeary Park on Ottawa Street and visiting Enzo’s, The Loose Goose and The Bourbon. The theme of the ride will be Adriano’s Birthday, so come out to have fun and celebrate him getting one year older! If you can’t wait until then to see us, join us on our D-Tour pub crawl of Detroit on May 27. Tickets are still available. Also, if you’re interested in volunteering to help guide the Friday Night Light rides, please contact us at pina (at) windsoreats.com.